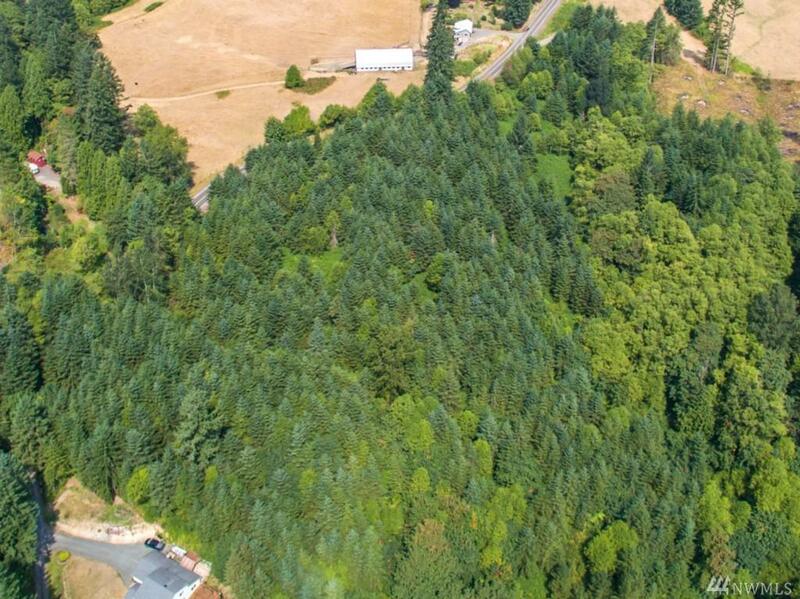 Tucked in the trees and ready for your new home just 5 miles to I-5 at Woodland. 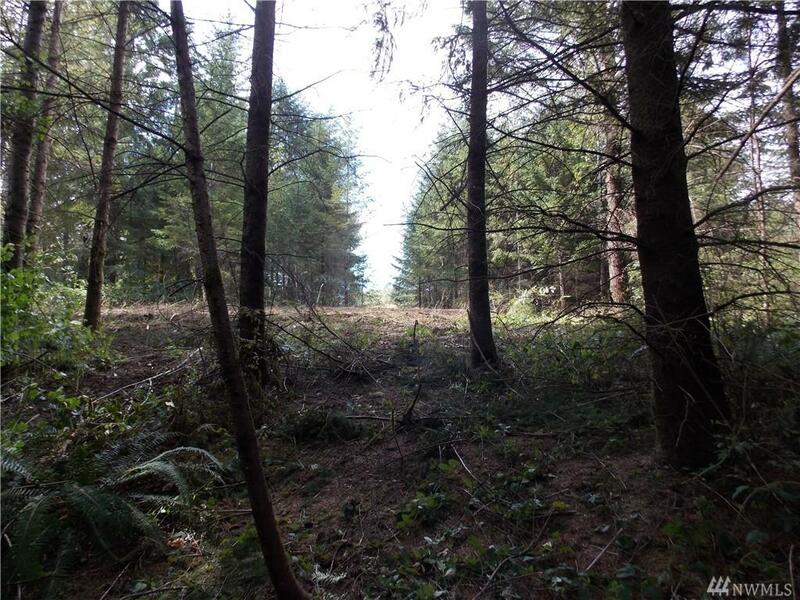 8+ acres timberland, 1 acre home site for new home and 7+ acres in Timber Deferral as a small tree farm. 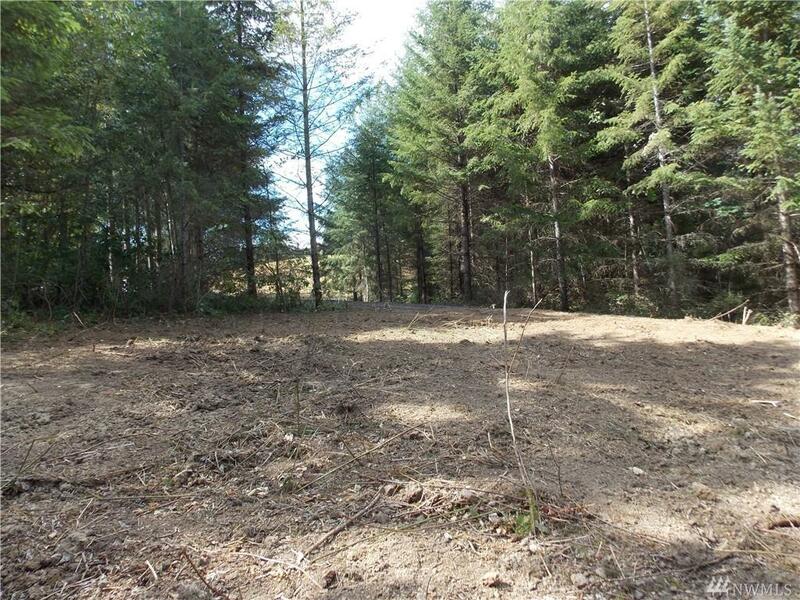 Up to $10,000 for well drilling prior to closing, Seller will finance. CC&R's. 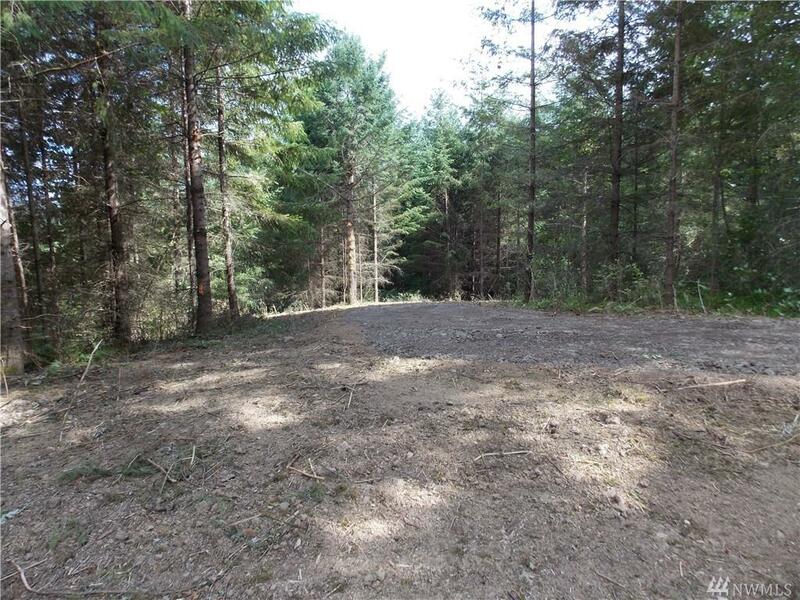 Just 1 mile on Little Kalama to driveway. Manufactured homes allowed. Double wide, permanent cement foundation, composition roof required.